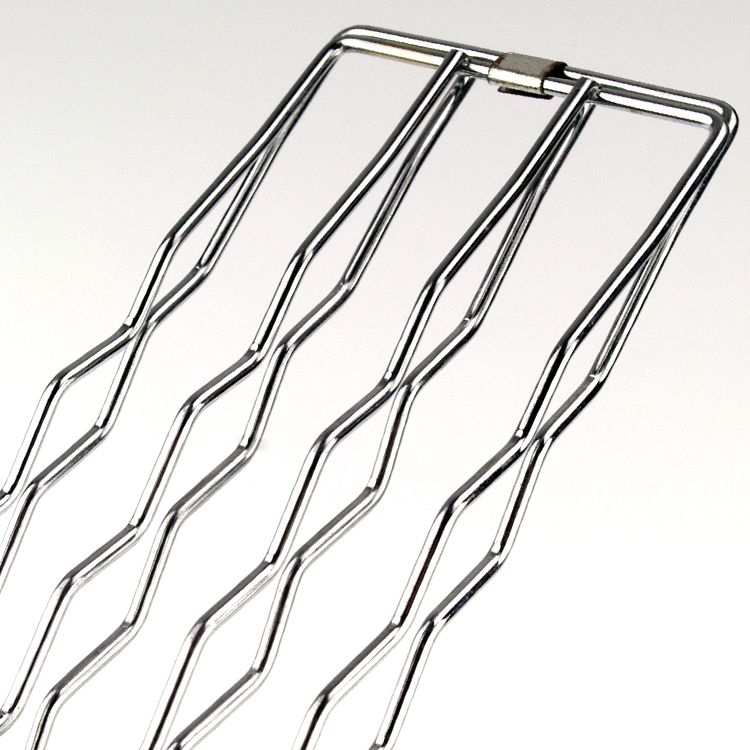 The barbecue Bbq Grill Basket is designed a long handle for safe cooking. 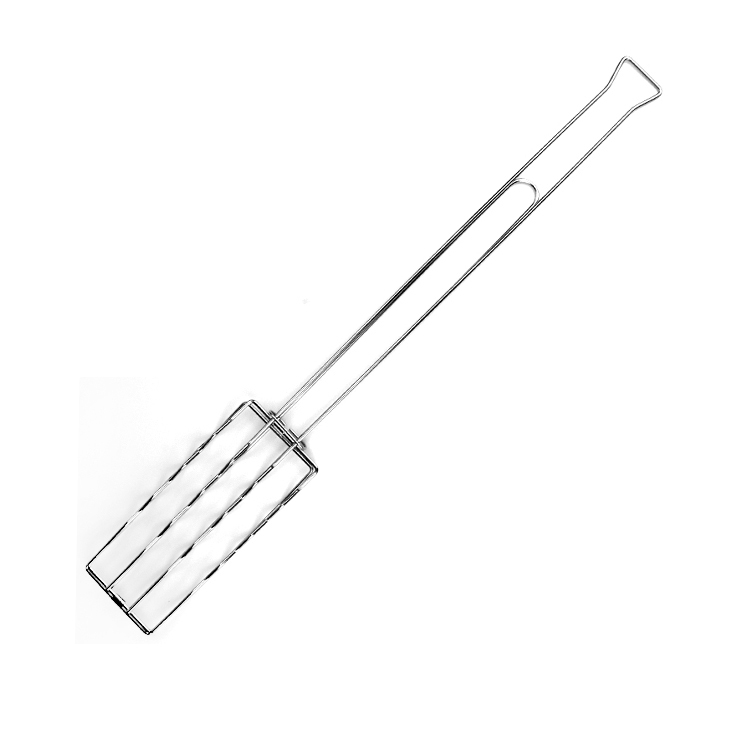 The extend length handle keep you away the heat grill when cooking on bbq Grill Oven.Suitable size give you comfortable hand feeling. 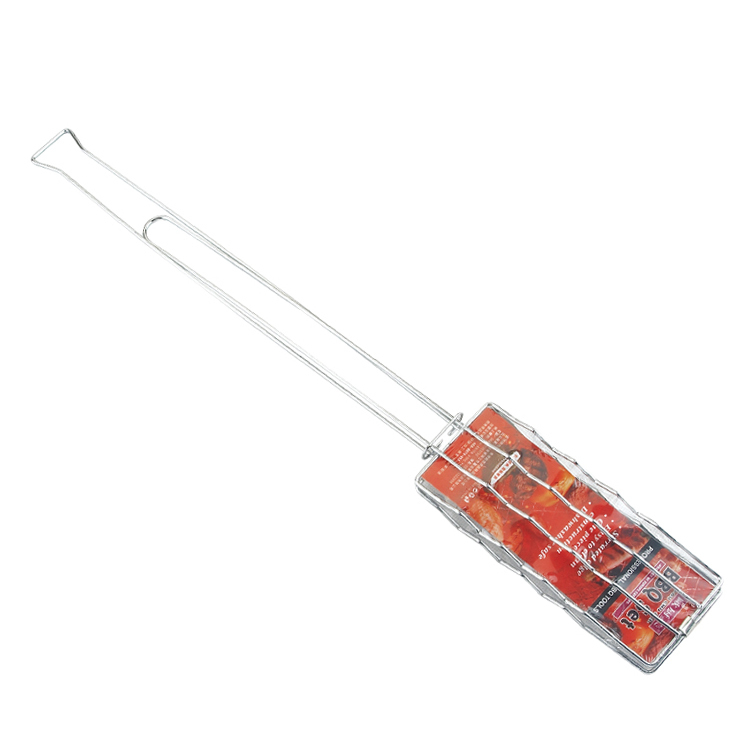 One flip turns them all, easy to use and clean.No more worry about flip turns food without Bbq Tongs. The high stainless steel is food grade material. No More chasing rolling meat across the grill or patio. Place sausages in basket, latch top and place on the grill. The handle stays cool longer and won't dry out and Splinter like wooden ones and keeps hands away from the heat of the grill. 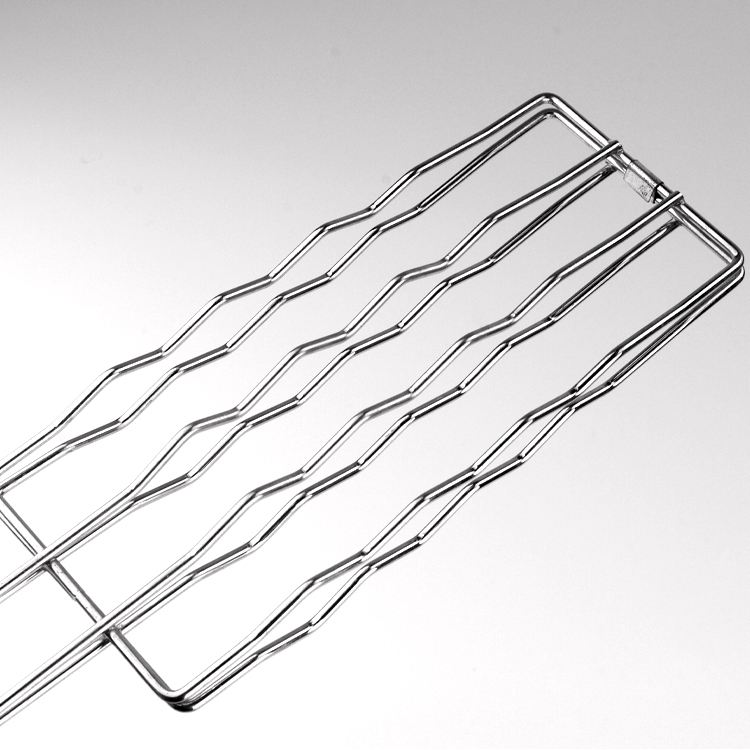 Looking for ideal Long Handle BBQ Grill Basket Manufacturer & supplier ? We have a wide selection at great prices to help you get creative. All the Barbecue Long Hand Grill Basket are quality guaranteed. We are China Origin Factory of Bbq Grill Basket Rack. If you have any question, please feel free to contact us.